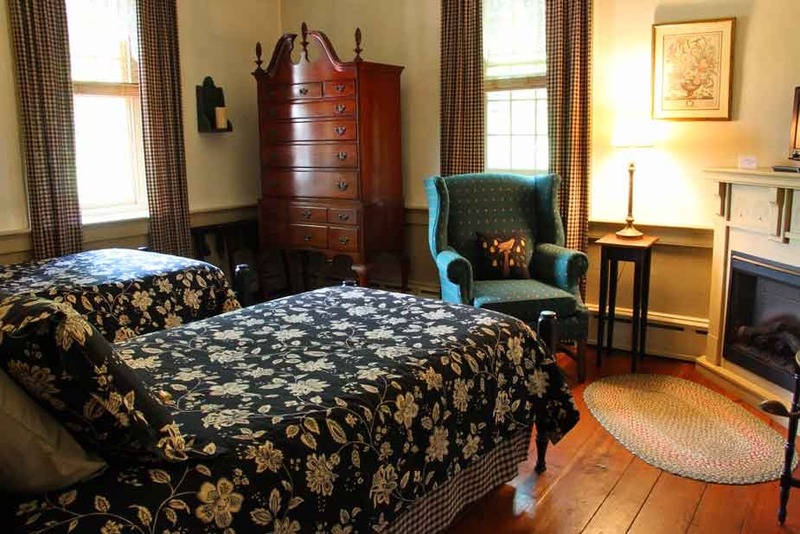 Enjoy the relaxing atmosphere of a 1795 Shaker Colonial farmhouse, boasting wide plank floors, open hearth fireplace and 12″ deep windowsills. 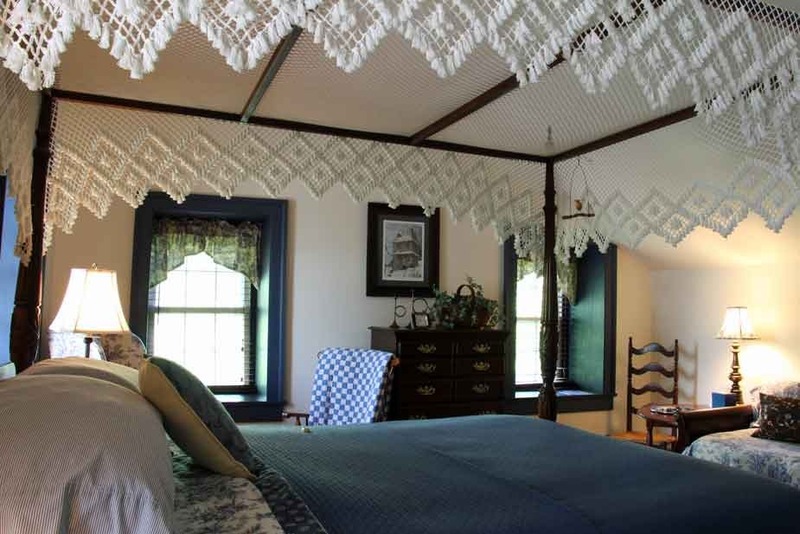 A full candlelight Colonial Breakfast is served each morning. 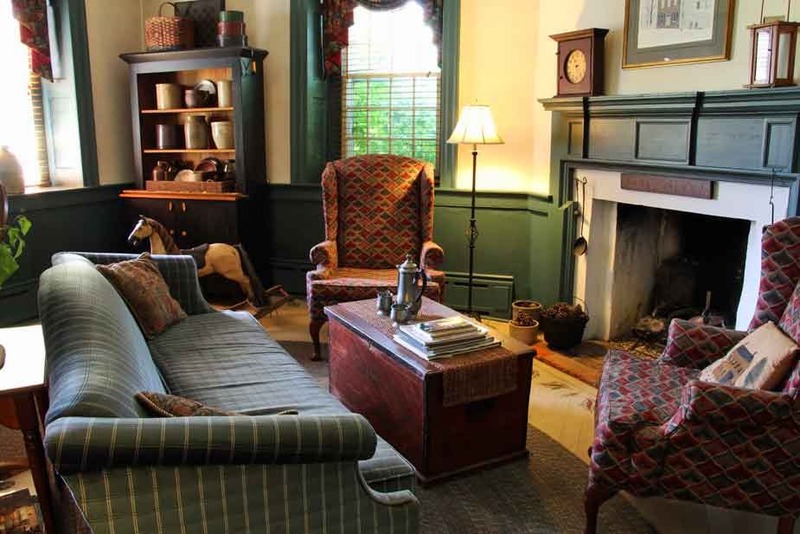 Early coffee is available to enjoy in the Keeping Room by the fireplace or our Back Porch with garden views. 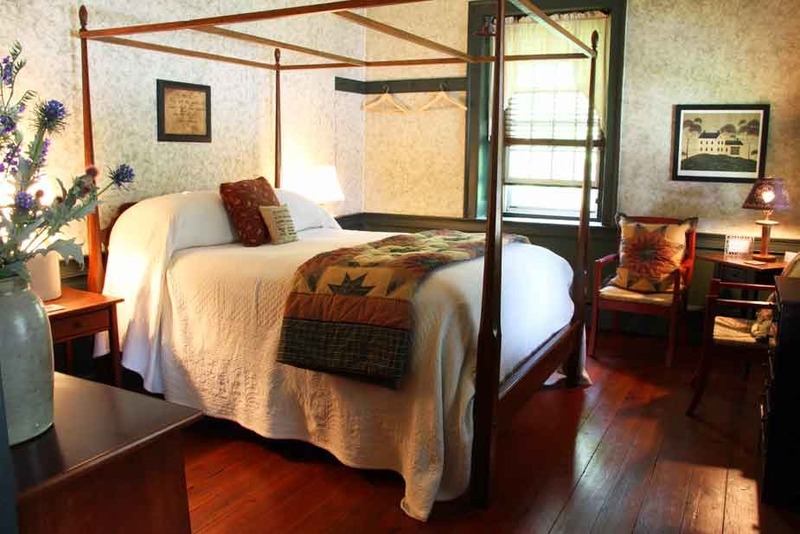 Kimmell House has a great location close to town, on a two acre property with plenty of off-street parking. 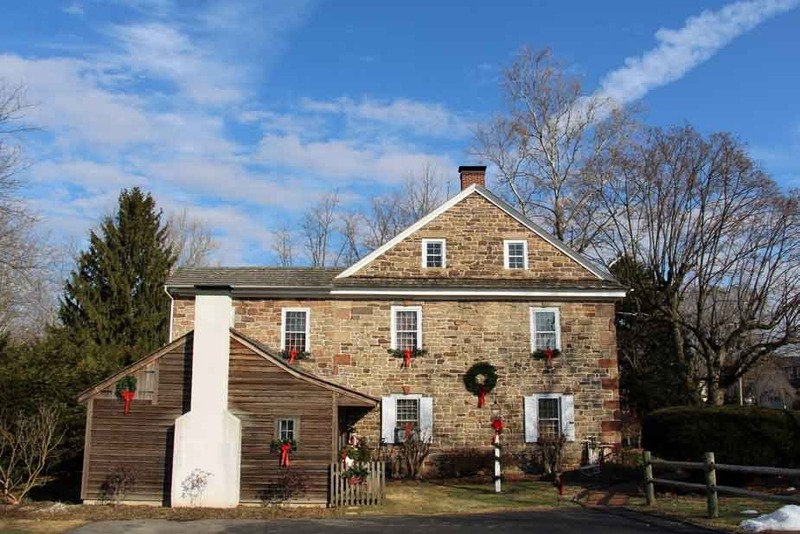 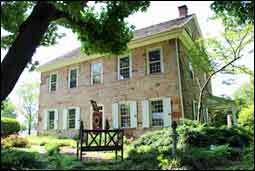 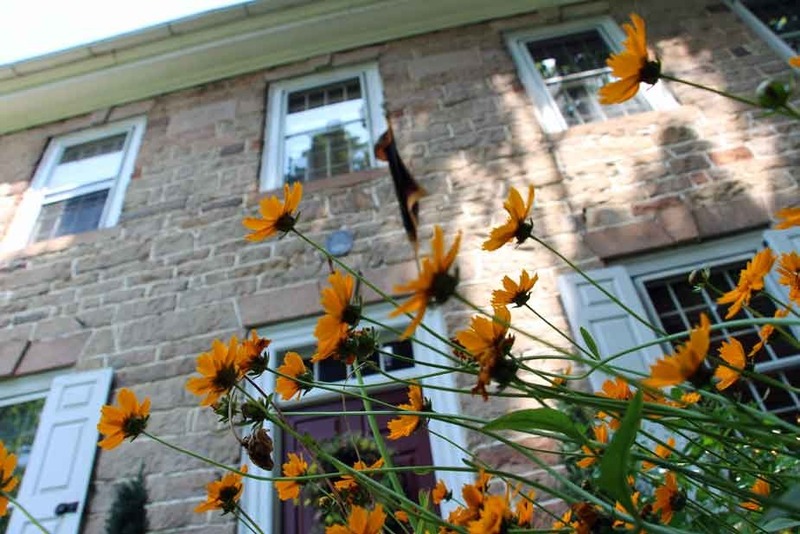 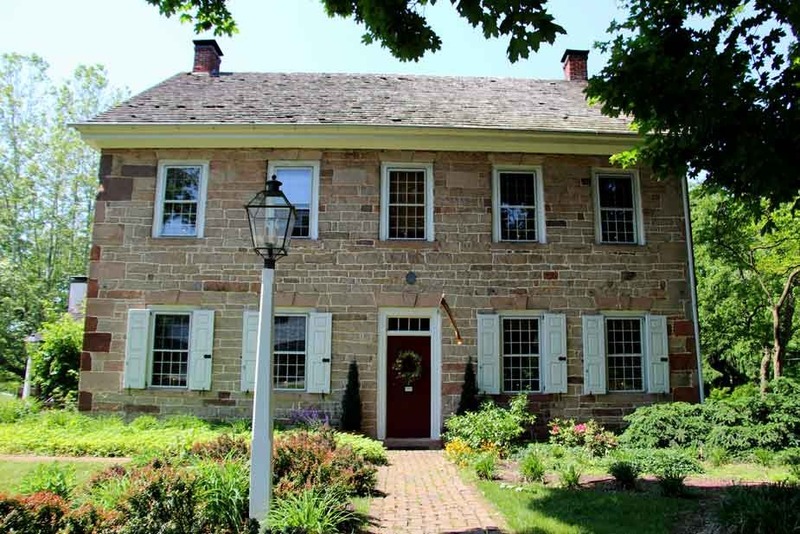 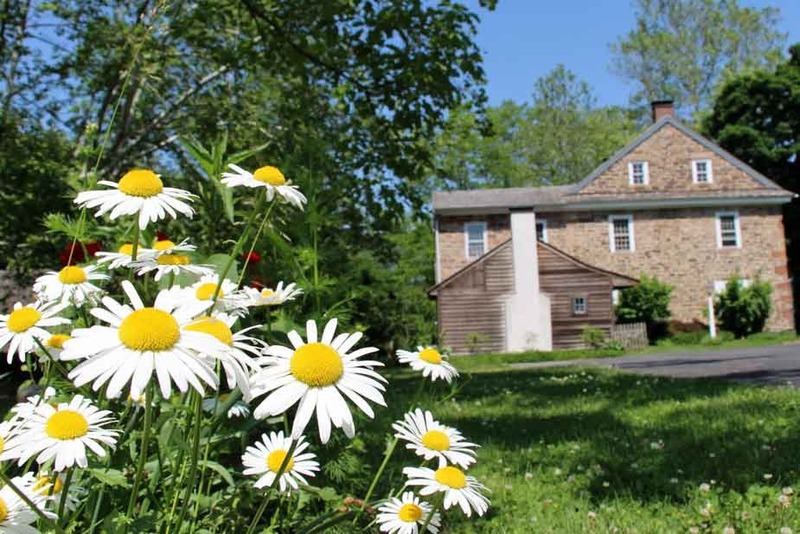 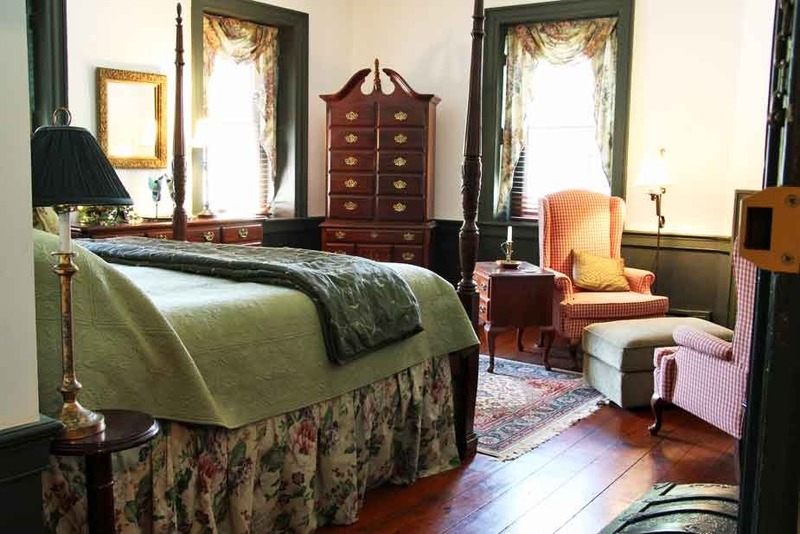 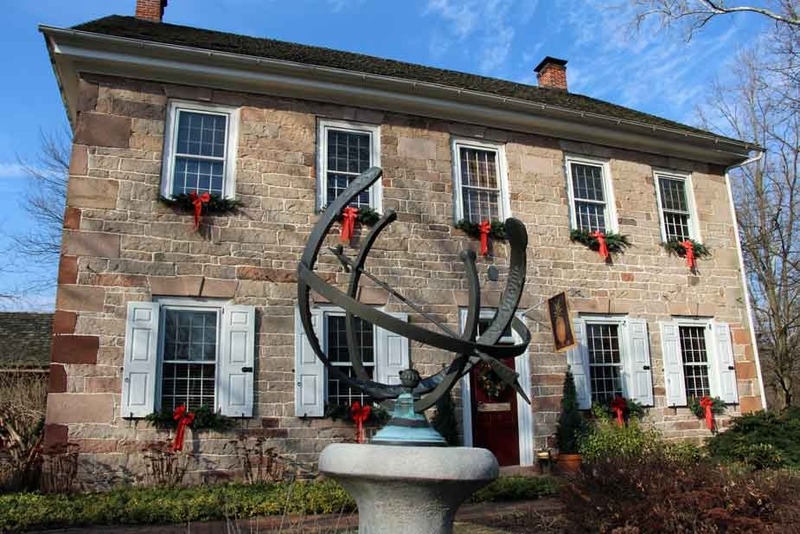 Enjoy a tree lined walking path from the Kimmell House to downtown Ephrata, PA (approximately 1 mile) or cross over the bridge and visit the old mill on your way to the Historic Ephrata Cloister.